To use Apple Pay Cash, a user need to have iPhone or iPad, compatible with iOS 11.2 and Apple Pay. After setting up the Apple Pay Cash service its icon will appear in the tray of iMessage app. To successfully send money, Apple Pay Cash needs to be enabled for both participants. If the recipient has not set up the feature, the sender will see the error saying that the payment cannot be received. Received money can be applied to Apple Pay purchases in stores, apps and on the web. 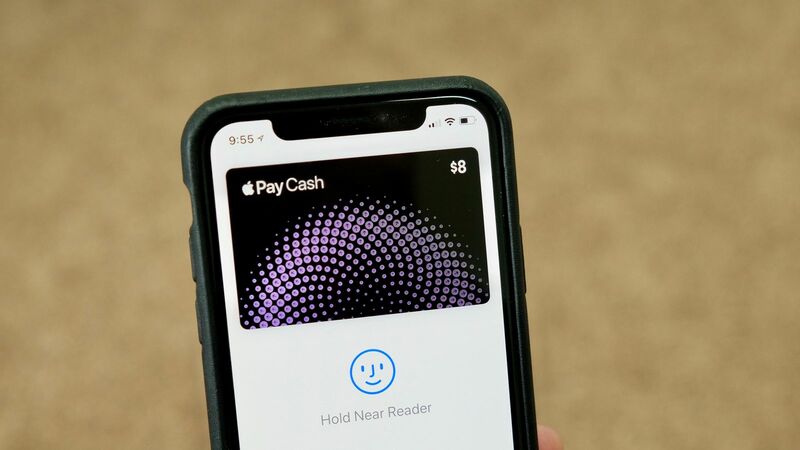 Alternatively, users can transfer their Apple Pay Cash balance to a connected bank account. In addition to iPhone and iPad, Apple Pay Cash is also compatible with Apple Watch. It is not, however, available on Mac, which does not have access to the iMessage App Store.